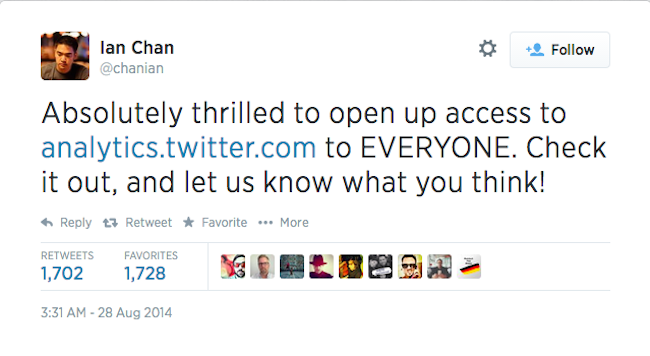 Twitter Now Lets You Stalk Your Own Tweets With New Personal Analytics Tool! Twitter, one of the largest social media in the world, has just announced a whole new feature to everyone: you can now see the number of people that viewed and engaged with each of your tweets, a demographic breakdown of your followers, and several other cool features. 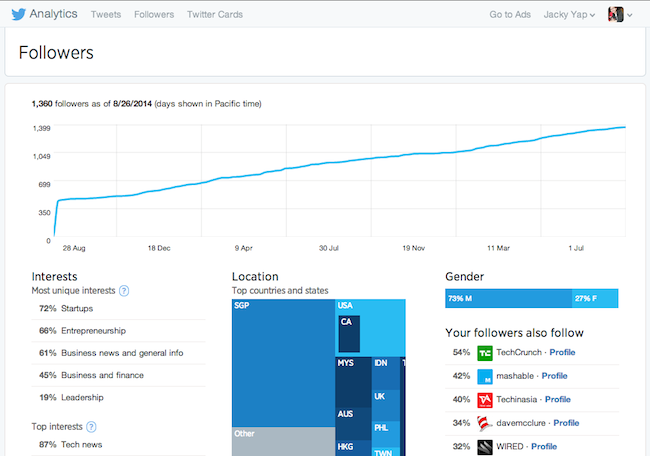 The analytics dashboard can be found at analytics.twitter.com. Go ahead and stalk yourself. You can also see if anyone reads the tweets you spent minutes composing. The default tab lists your tweets in reverse-chronological order and shows you the number of impressions and engagements. 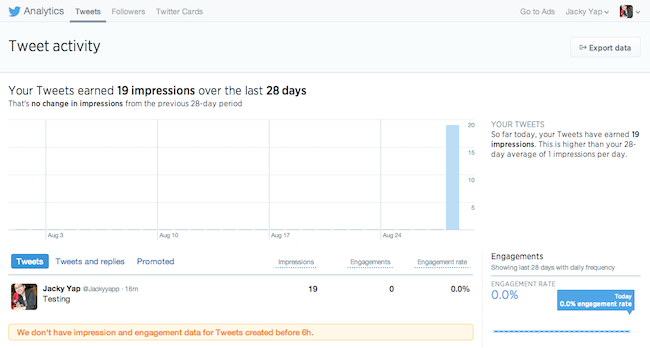 “Impressions” means the total number of people who saw your tweet in their feeds, while “Engagements” refers to the total number of times people clicked on your tweet, including clicks on your username, clicks to expand the tweet, and clicks on any attached links, as well as retweets, favorites, and follows. The second tab called “followers”, shows you your follower count, as well as the gender, interests, and geographic breakdown of your followers. 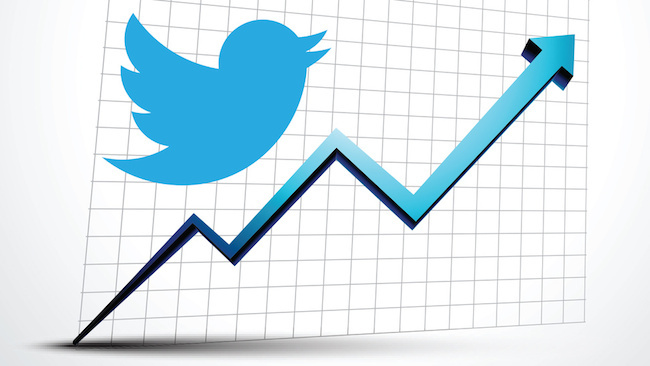 With the new Twitter analytics, users can now figure out the best frequency and time of day or week for tweets, as well as a get a glimpse of how tweets are doing in real-time.